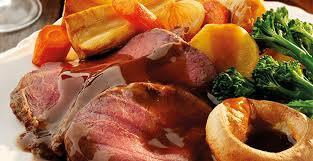 You don't have to be a member to join us for Sunday Lunch! Sunday carveries at Erewash Valley Golf Club are open to both members and non-members. Great selection of wines and fully licensed bar service. Relaxed dress code, large parties can be accommodated. Contact Bar & Catering on (0115) 932 3258 to book today.